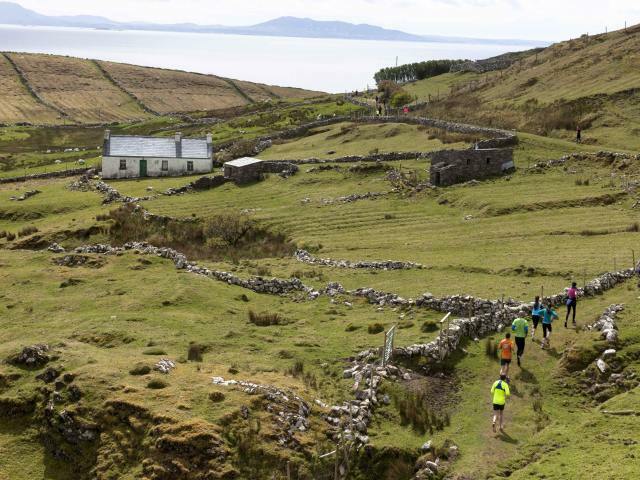 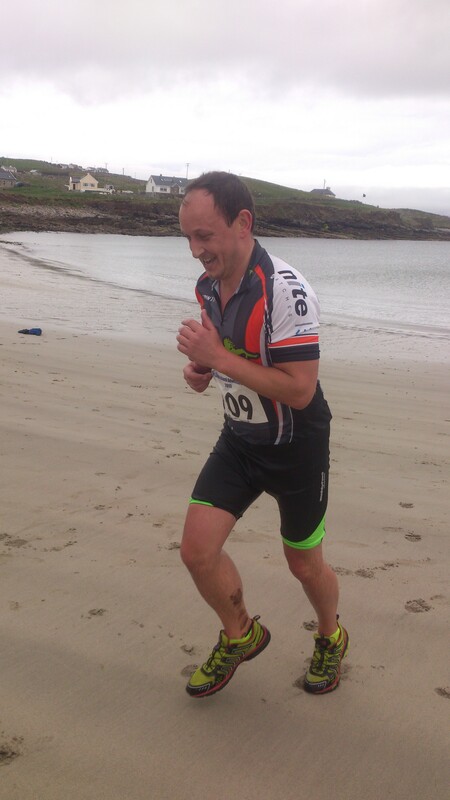 The Clare Island Adventure Race takes you on a journey back in time as you run past megalithic tombs, 12th Century abbeys and of course Granuaile’s Castle (Clare Island’s famous Pirate Queen). 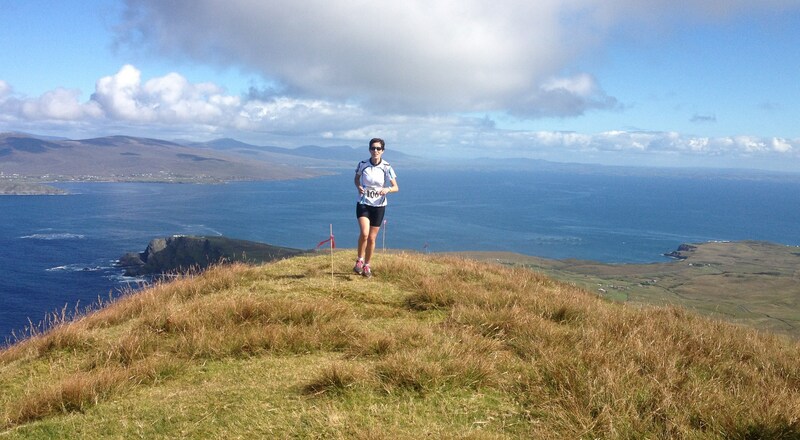 Seen from Westport the outline of Clare Island silhouettes is that of a humpback whale and for those avid racers on the full race the peak of that whales hump is where you must go. 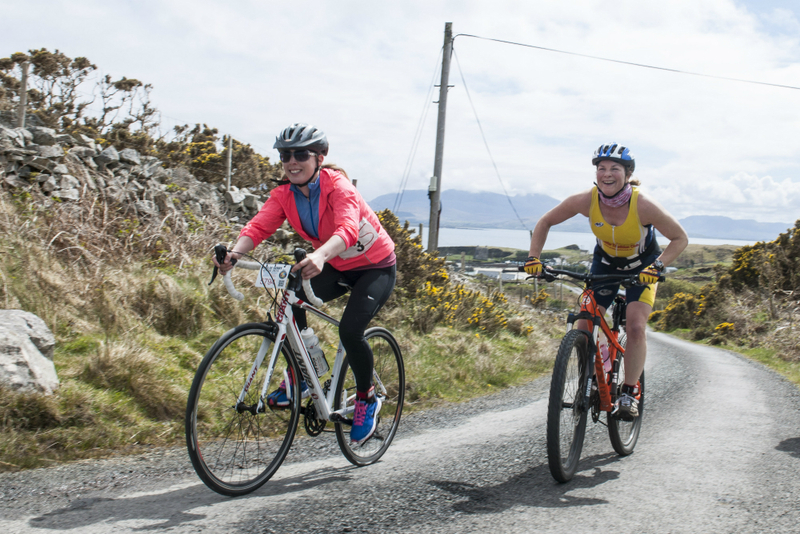 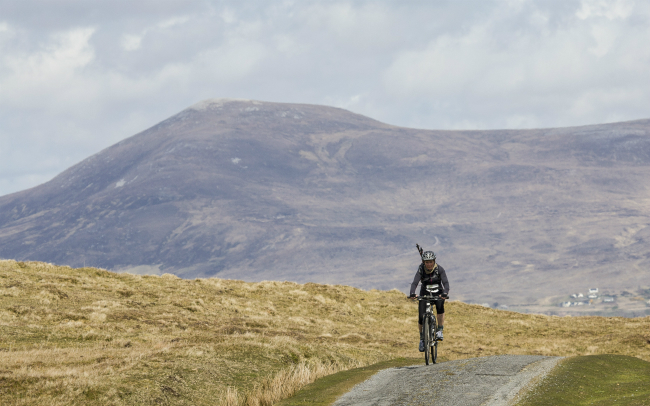 Rising up 462m from sea level you face the breathtaking view of Clew Bay at your feet before descending to the white sandy beach for the final leg of the race. 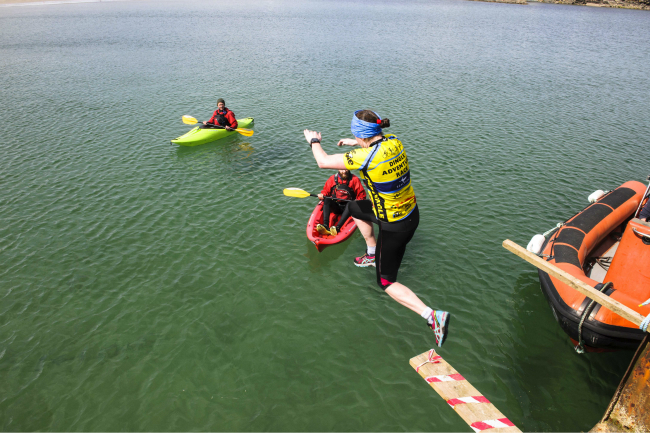 The race caters for both the serious racer and the novas with different course lengths and difficulty; however this is more than just a race. 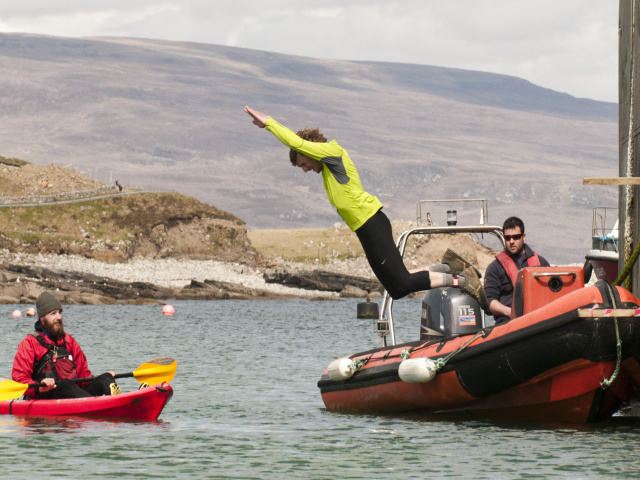 This is a chance to come and stay on Clare Island for a night or two and take in the lively nights entertainment, excellent food and most important, its welcoming community at the after party. 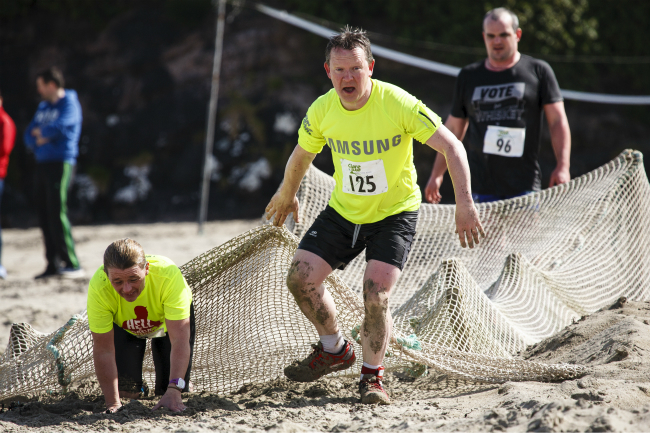 This is the 5th year of the race and last year we had our biggest turnout with 110 participants. 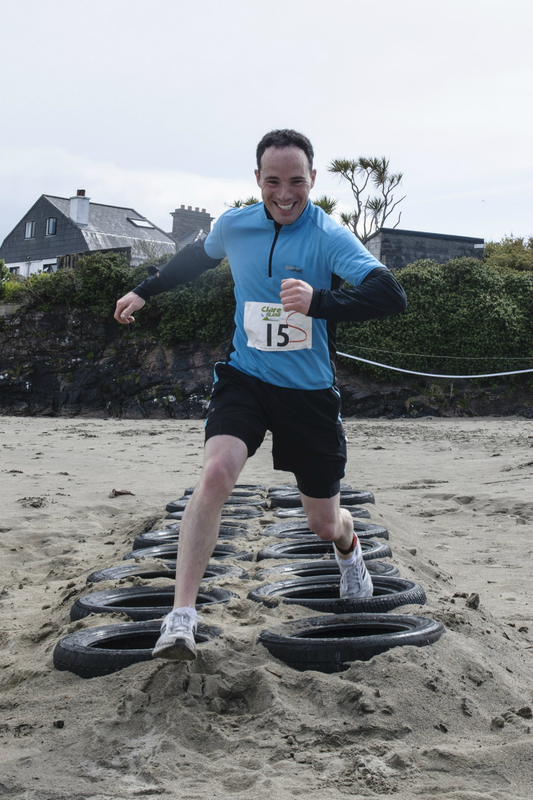 As this is a boutique race we max out at 130 so make sure you get in early and don’t miss out. 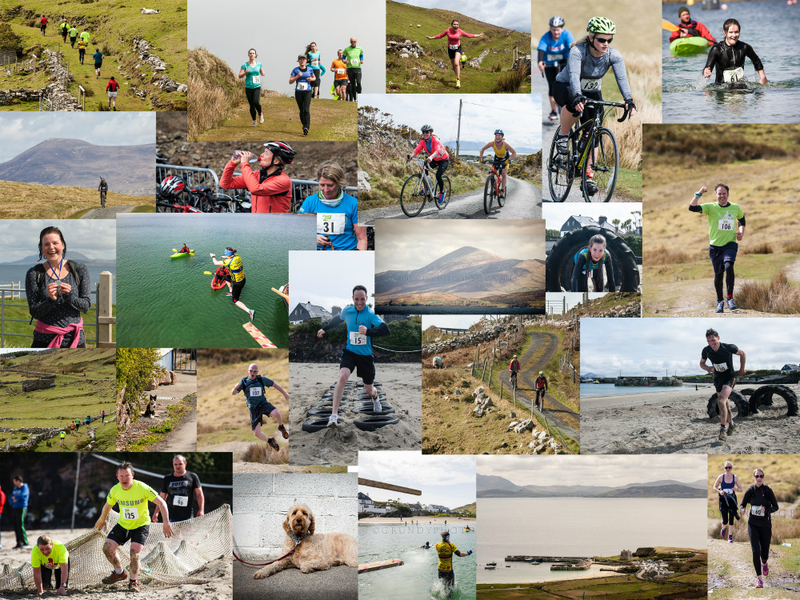 Entry fees include return ferry to/from Clare Island with Clare Island Ferry Company (parking available at Roonagh Pier carpark, Louisburgh, Co. Mayo). 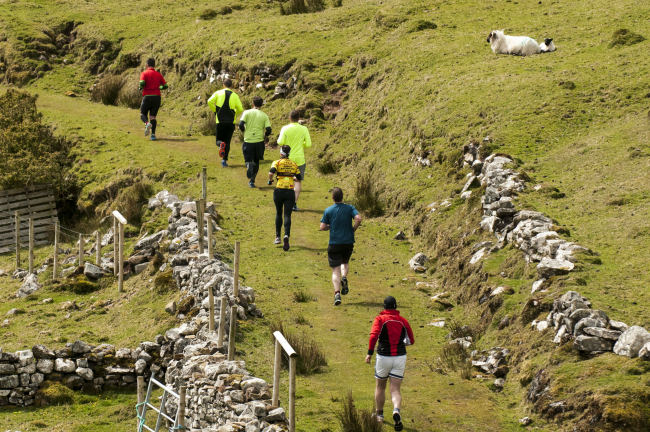 10% off registration fees up to 31st January 2016. 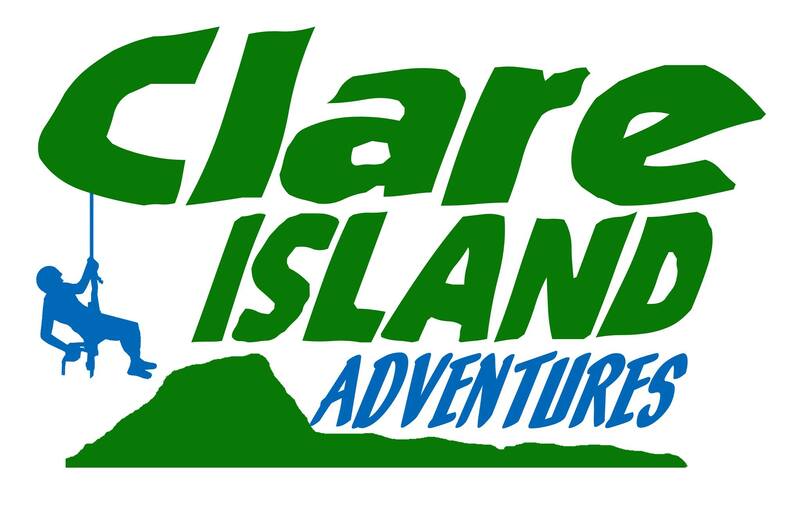 See www.clareislandadventures.ie for full details of what to bring and any future updates.